Are you undertaking a nursing degree? If so, you might be able to travel overseas while earning credit towards your course. 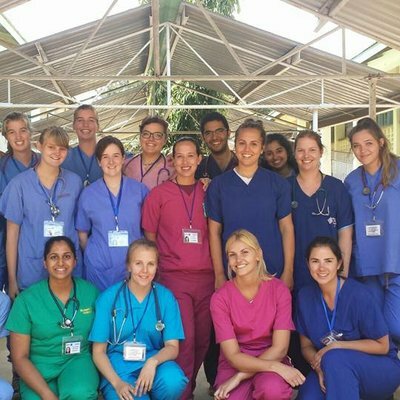 An overseas placement is a rare opportunity to see what it’s like to be a nurse in a hospital setting totally different from home. 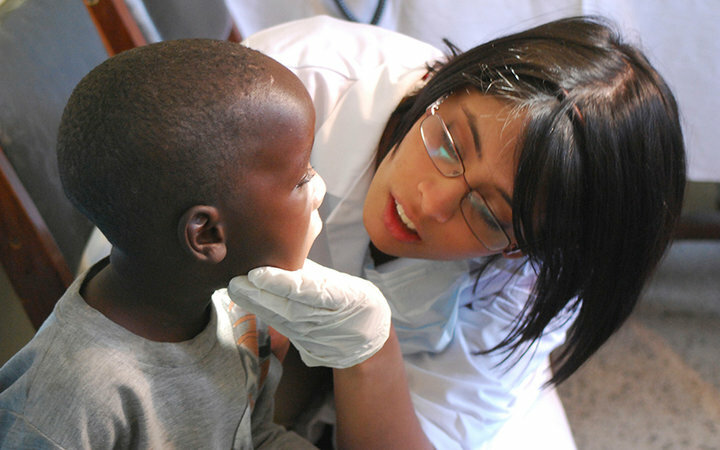 On one of our programs across Asia, Africa and Latin America you can see tropical diseases, unfamiliar clinical practises, and how socioeconomic circumstances impact treatments. Check out the headings below to find out if you’re eligible. 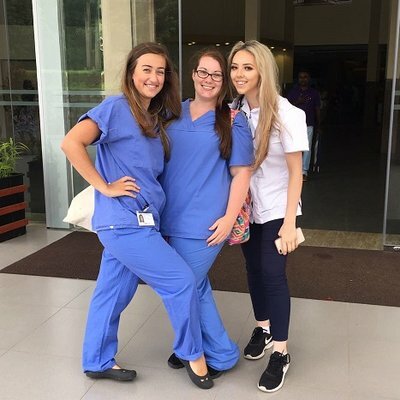 Can I undertake an overseas nursing placement that counts towards my DEGREE? You can undertake up to 1/6th of your clinical hours in an offshore setting if you’re a nursing or midwifery student. This is according to the official accrediting body guidelines for educational providers in Australia. Not all universities have this accreditation, so get in touch with our team to see if you’re eligible. Find out by filling in the short form at the bottom of the page and we’ll get back to you as soon as we can. How is my placement measured, and who supervises me? Getting credits for your clinical hours works the same way as it does for your rotations in Australia. Your overseas placement is supervised by a fully qualified nurse, and they are oriented to the ANSAT (Australian Nursing Standards Assessment Tool), or AMSAT (Australian Midwifery Standards Assessment Tool). If you meet the standards for the competencies outlined in the respective assessment tools, the hours you complete overseas will count toward the clinical hours obligation of your course. My university won’t allow me to get credits overseas. Can I still travel? 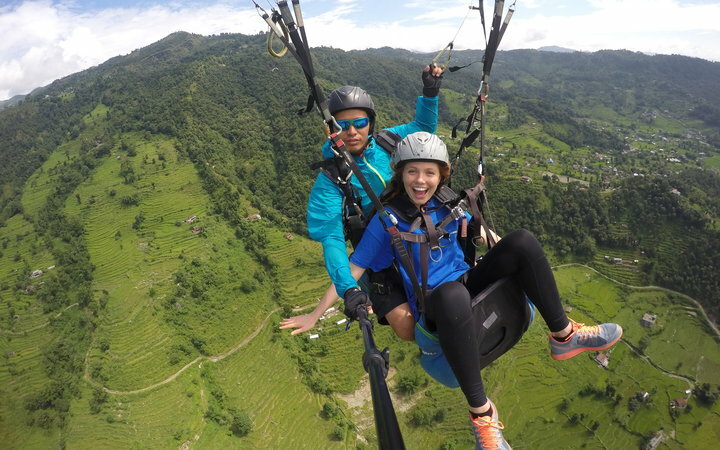 You could undertake your overseas placement as an International Elective, or in association with another course unit. 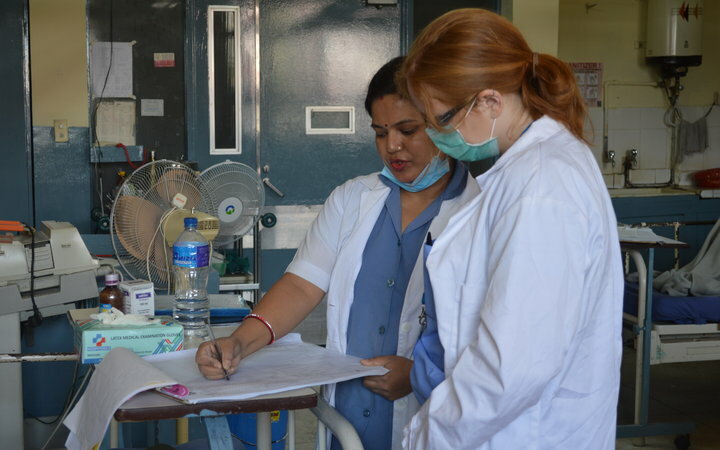 A lot of universities have what are known as ‘Global Health’ or ‘International Engagement’ units that an overseas placement can form a part of. If you undertake your placement in association with another University unit, you could be eligible for an OS Help Loan. This is a government loan specifically for overseas experiences. So, have a chat with your university to see what your options are. What if none of the above applies to me? If you don’t have any of the above options, you can always undertake your placement in your spare time. 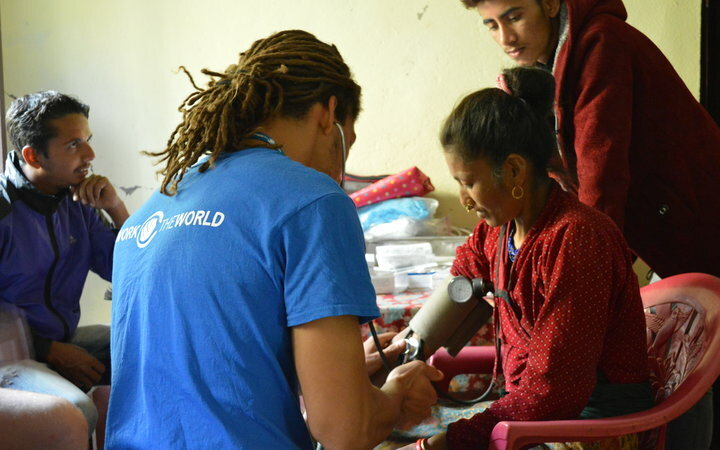 You won’t get credit towards your degree, but you will have a once-in-a-lifetime experience, gaining insight into how healthcare is delivered in a low-resource setting. Travelling to a breathtaking part of the world is a nice perk too. Whichever option suits you best, get in touch and we’ll get the ball rolling. You can use the short enquiry form at the bottom of this page, or give us a call on +61 3 7000 6007.